Season 7 of Homeland has a premiere date and a first official trailer. Showtime revealed on Tuesday that the seventh season of Homeland is set to premiere on Feb. 11 at 9 p.m. ET/PT. 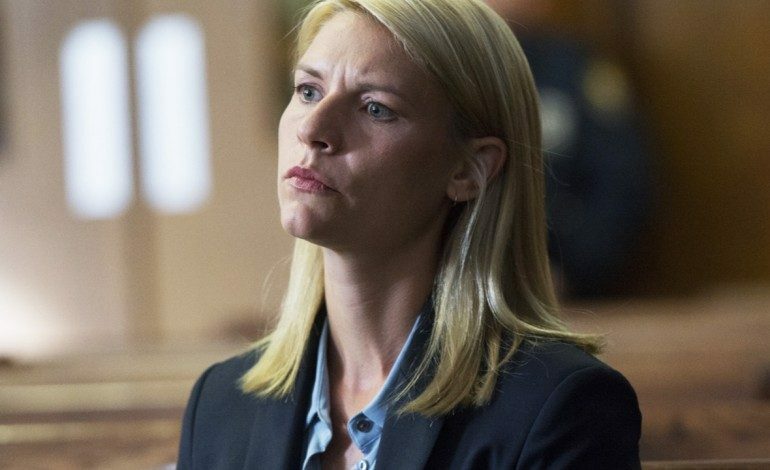 The series stars Claire Danes, Mandy Patinkin, Elizabeth Marvel, Maury Sterling, Linus Roache, and Jake Weber. Morgan Spector and Costa Ronin are also joining the cast this season. The Emmy-winning drama series is currently filming in Richmond, Virginia. Last season ended with an attempted assassination of President Keane (Marvel) and her breaking a promise to Carrie (Danes) by arresting 200 members of the intelligence community without bringing charges against them, including Saul Berenson (Patinkin). Season 7 will begin with Carrie making the move back to D.C. to take on the Keane administration and secure the release of those 200 people who were arrested. Homeland was developed by Alex Gansa and Howard Gordon and is based on the original Israeli series Prisoners of War by Gideon Raff. Chip Johannessen, Lesli Linka Glatter, Claire Danes, Patrick Harbinson, Michael Klick, Ron Nyswaner, Avi Nir, and Ran Telem will serve as executive producers alongside Gansa and Gordon. Raff will also serve as executive producer of Season 7. The series is produced by Fox 21 Television Studios for Showtime.